Boil the lasagna according to the directions on the package. Slice the tomato into 1/8 inch discs from top to bottom, season with sea salt and black pepper. Quickly grill the tomatoes on both sides using a hot grill and set aside. Be careful not to let the tomato fall apart. 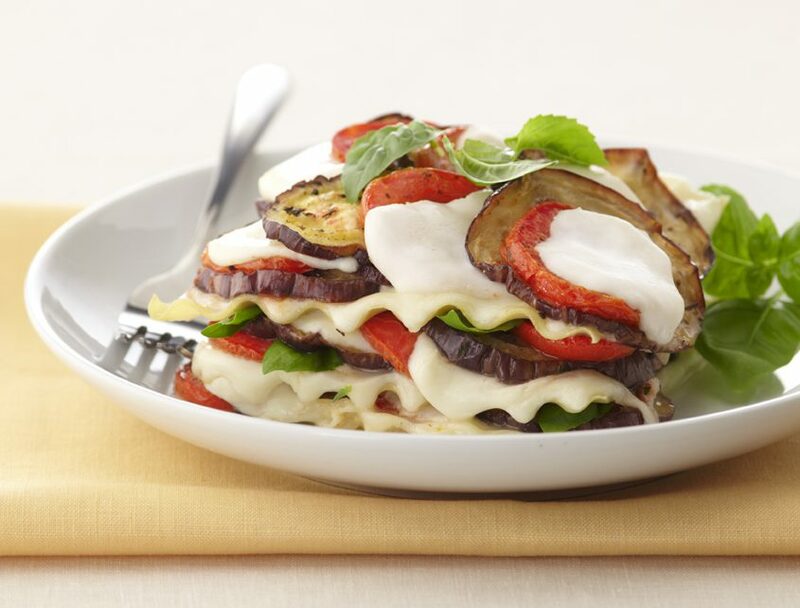 In a small baking dish, line the bottom with a few drops of olive oil, the lasagna noodles, the grilled eggplant and then layer with tomato, fresh basil and the sliced mozzarella. Keep doing this until the pan is filled and season as you go with sea salt and pepper. You will want to end up with the eggplant on top. Bake in an oven at 350 degrees for 15 minutes and set aside, let rest a moment, cut and serve. 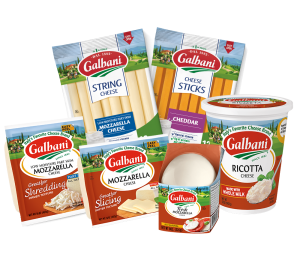 You can garnish the lasagna with marinara sauce or pesto sauce or even both.